Perfect for storing firewood outdoors, the Log Store protects logs from the weather, while the slatted base and ventilated walls allow air to circulate and improve drying. 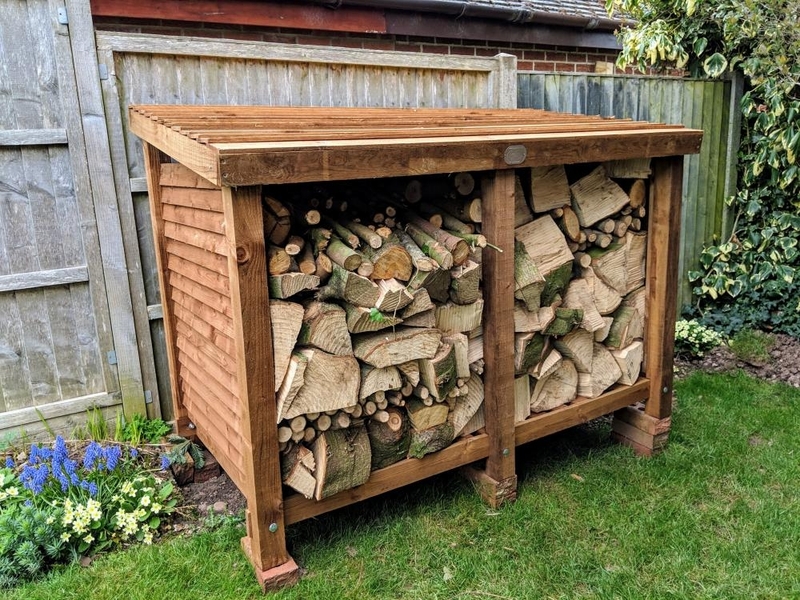 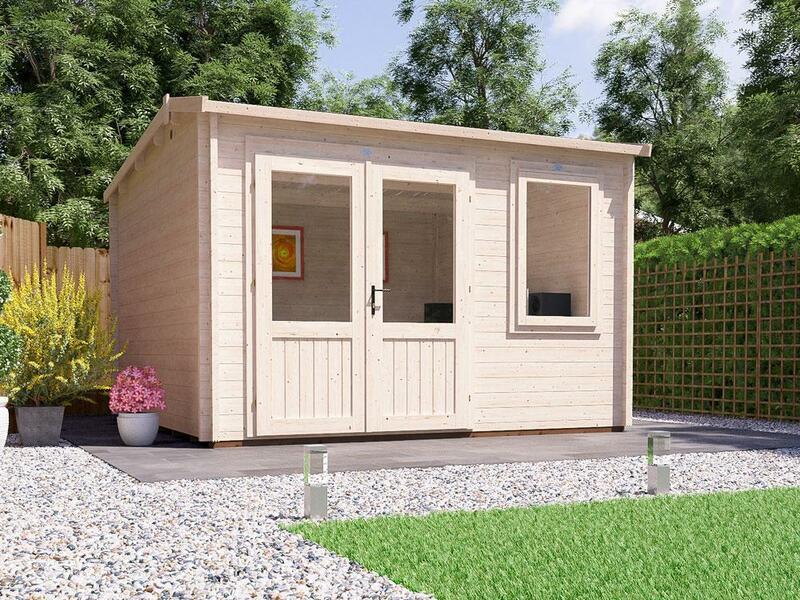 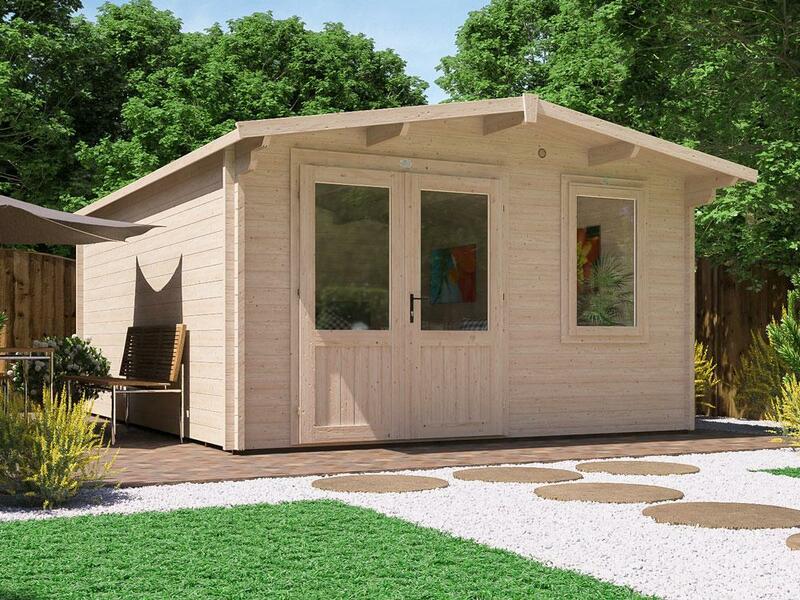 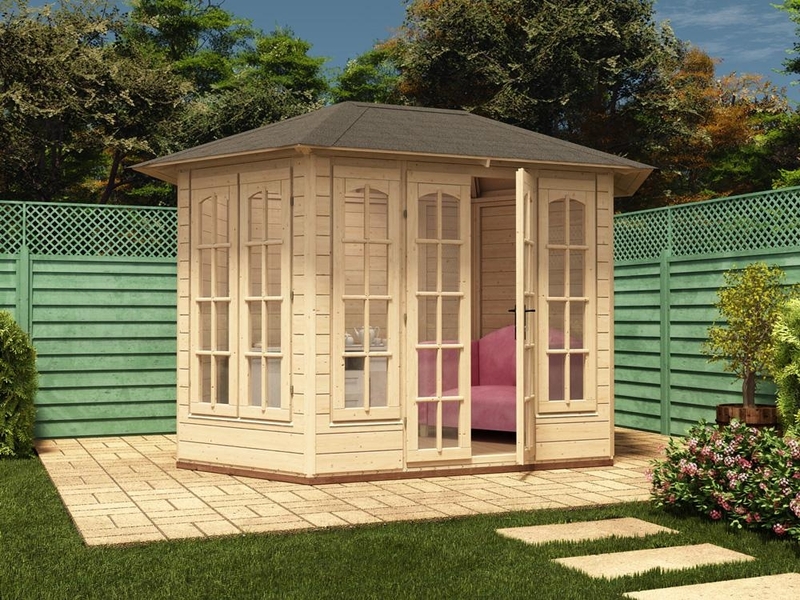 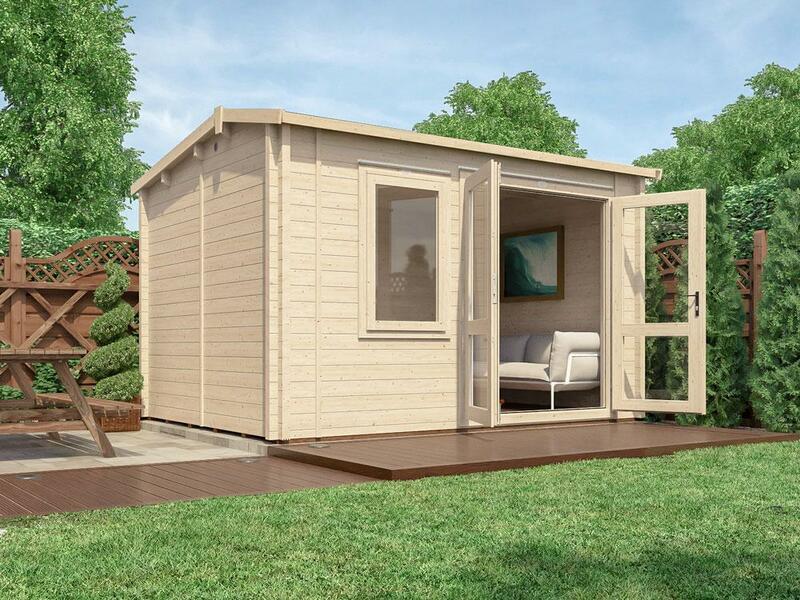 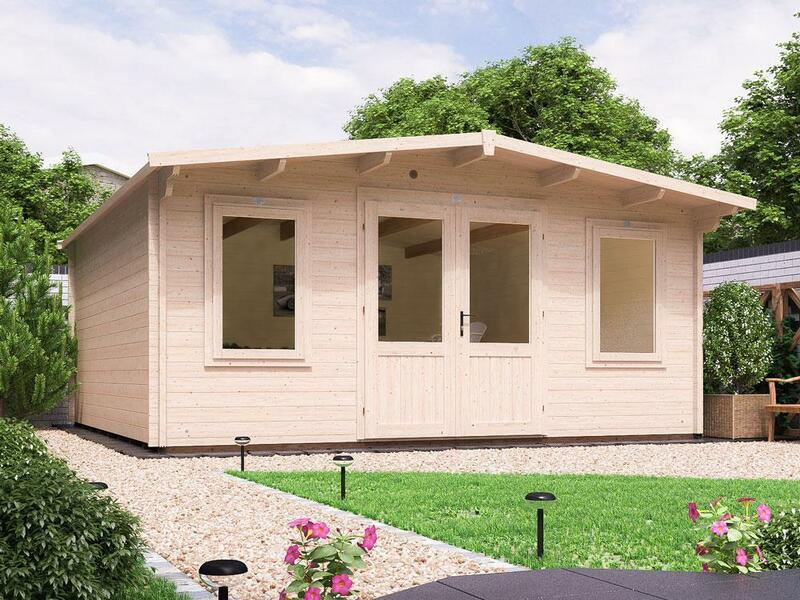 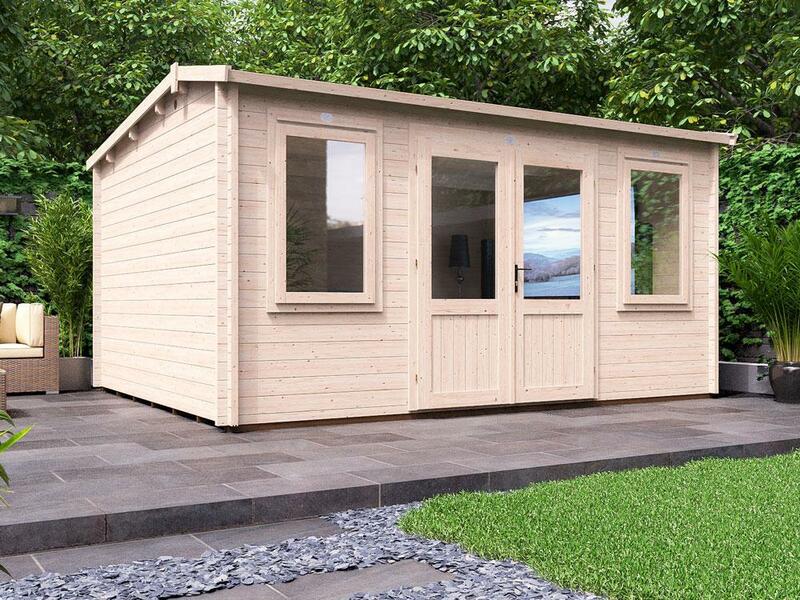 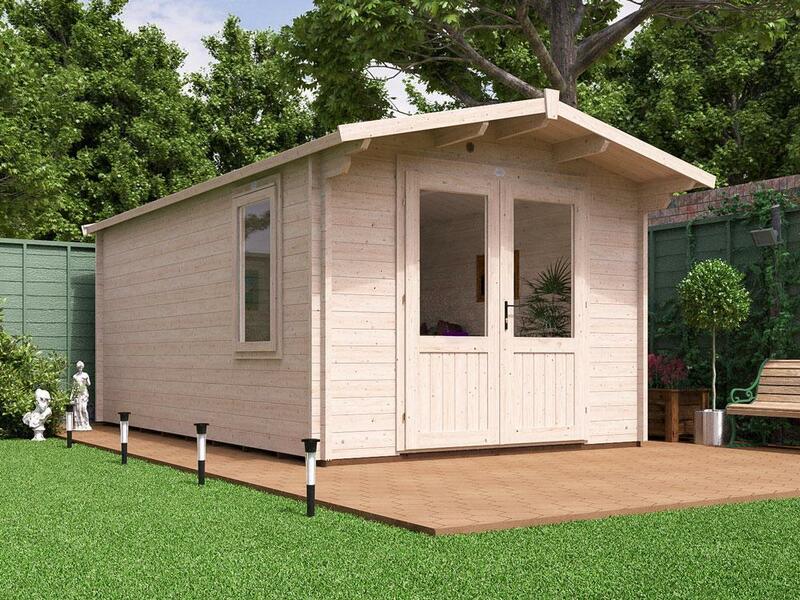 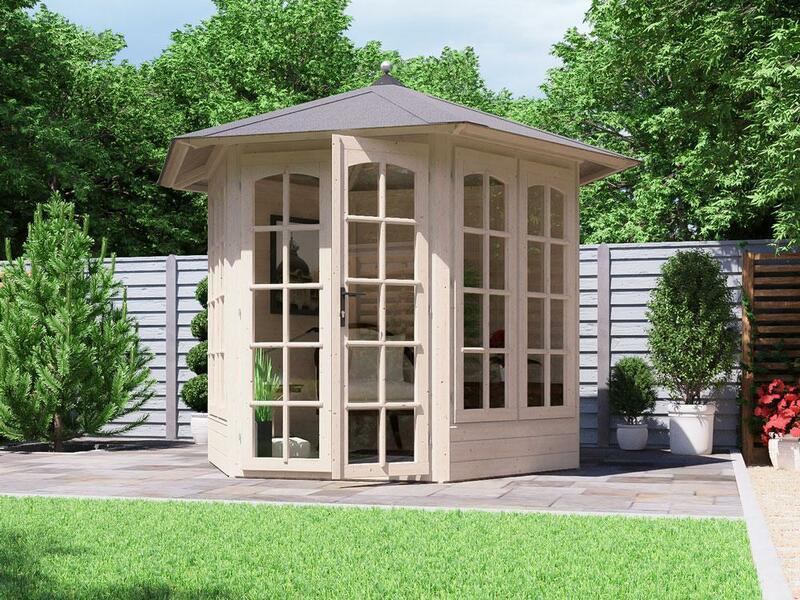 Sturdy, easy to assemble and attractive, the log store is constructed using the finest spruce timber, which has been pressure-treated to ensure that it will last longer and resist rot. 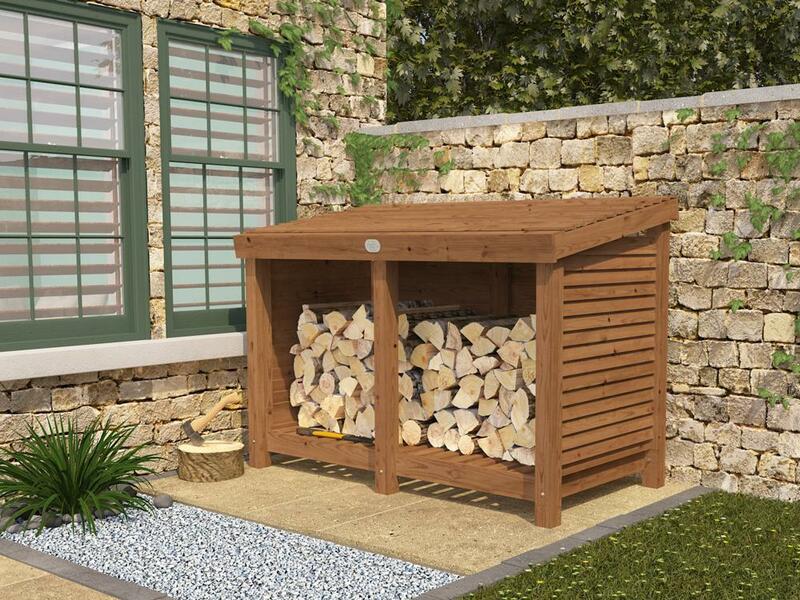 Sturdy and durable, this is a tidy way to keep firewood, coal or other bulky items protected from the elements. 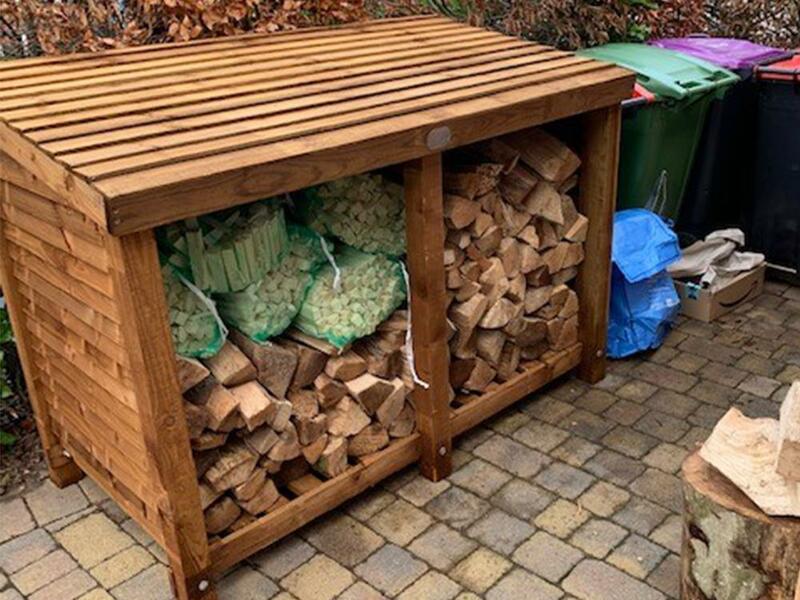 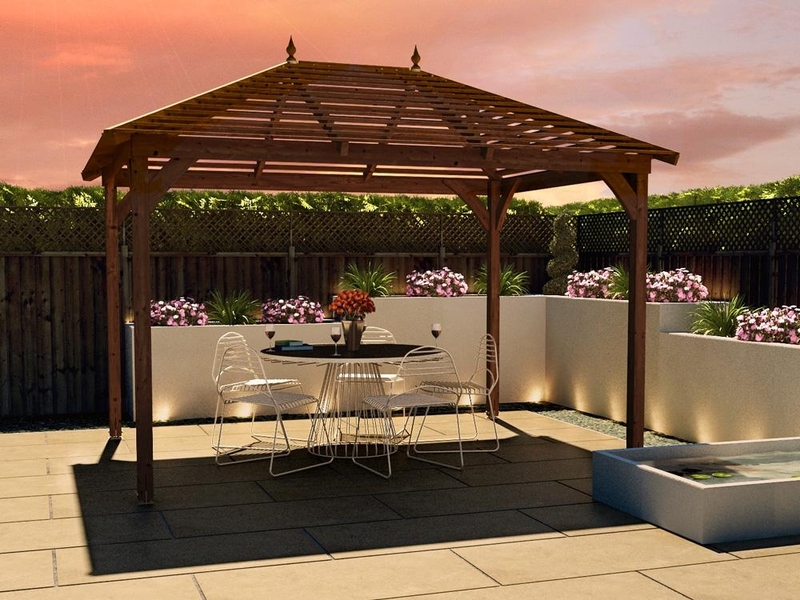 An ideal outdoor storage solution! 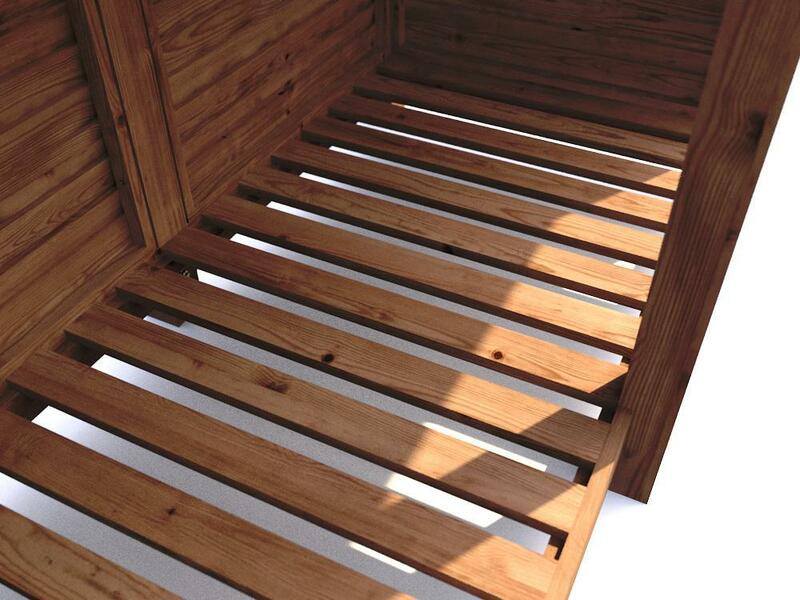 Our Log Store is designed to have a far stronger structure than the competition. 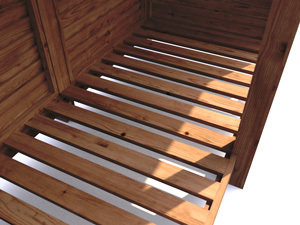 The slatted floor fits into the haunched tenon joint in the main framework, so that the pieces of wood are locked together. 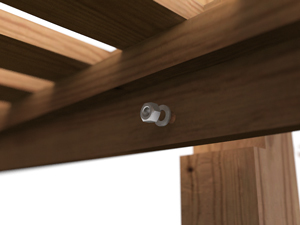 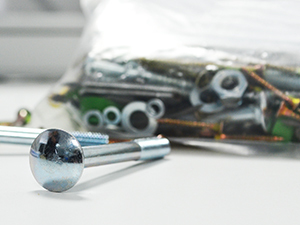 A bolt goes through the framework and into the floor timber, so the arrangement is doubly secure. 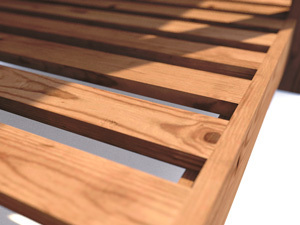 Competitors just screw their floor timber straight into the framework, which is a less stable and less safe construction. 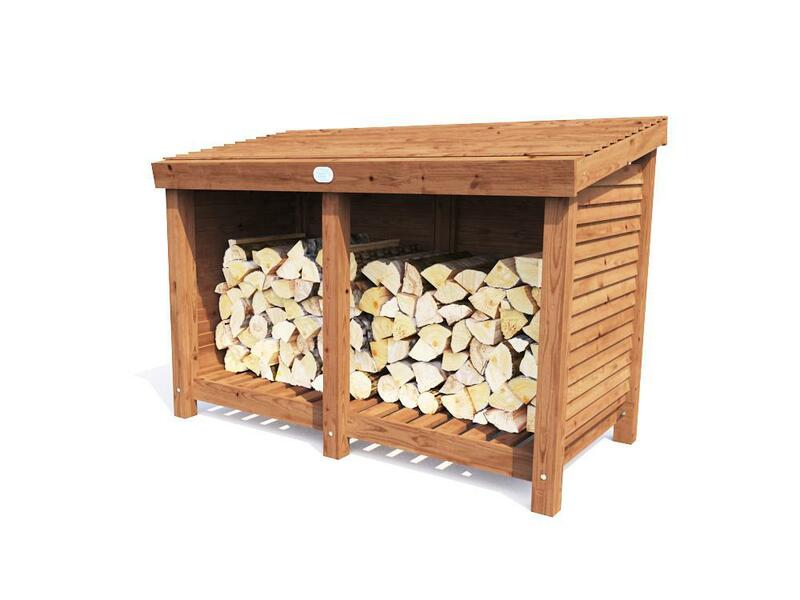 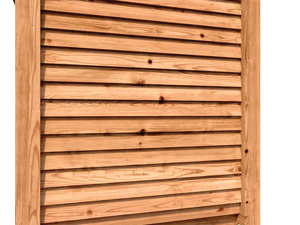 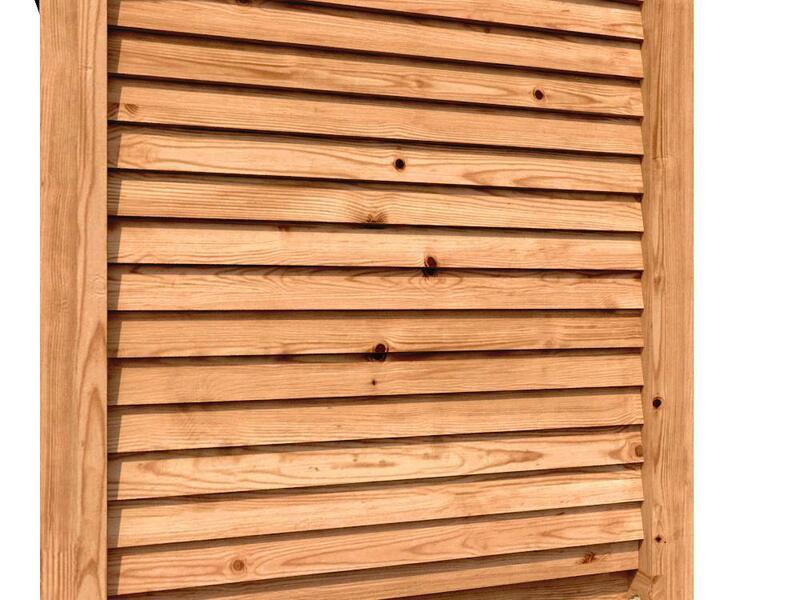 Our fully pressure treated Log Store has a thick framework of approximately 75mm (between 70mm and 90mm). 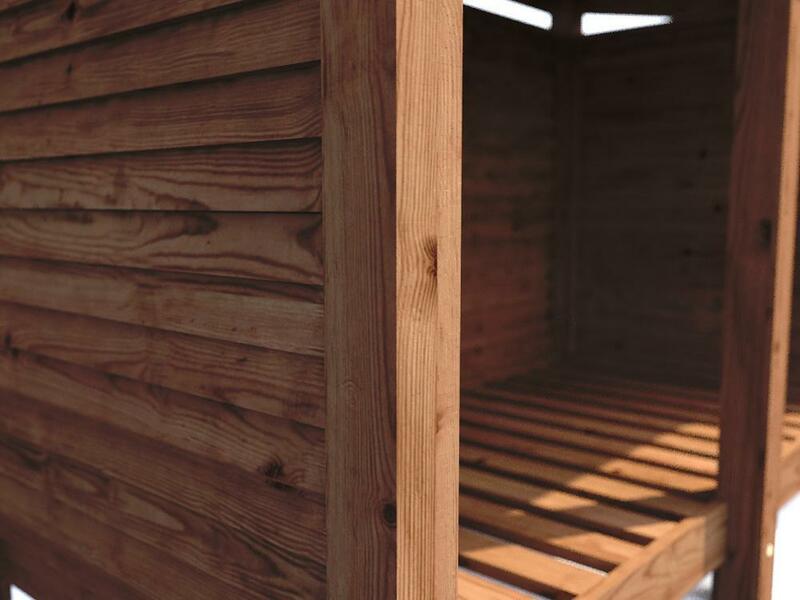 These thick high-quality timbers ensure the Log Store can withstand adverse weather conditions and other problems of outdoor storage. 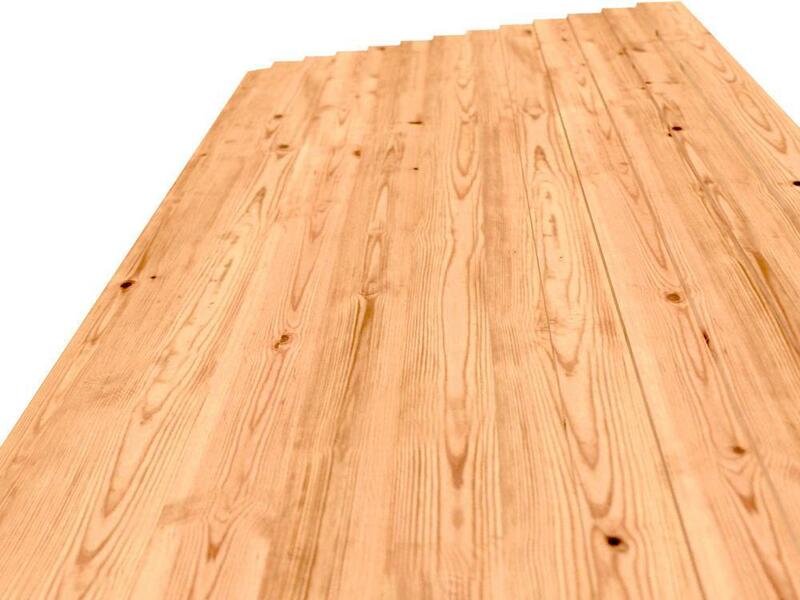 It is a strong and sturdy product which is designed to last. 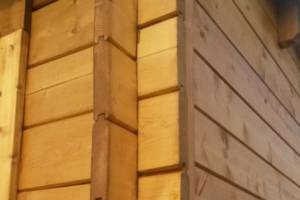 All of the timber used in the construction of the Log Store is pressure treated. 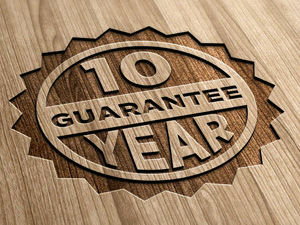 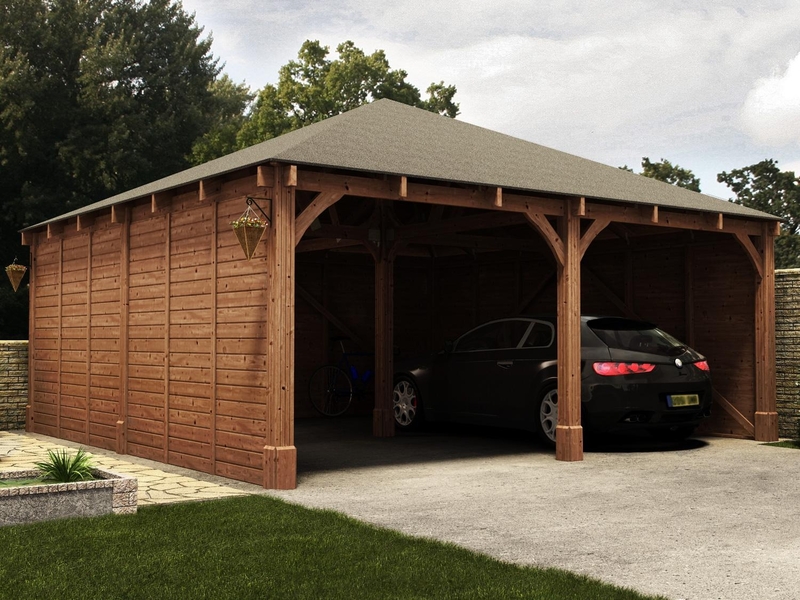 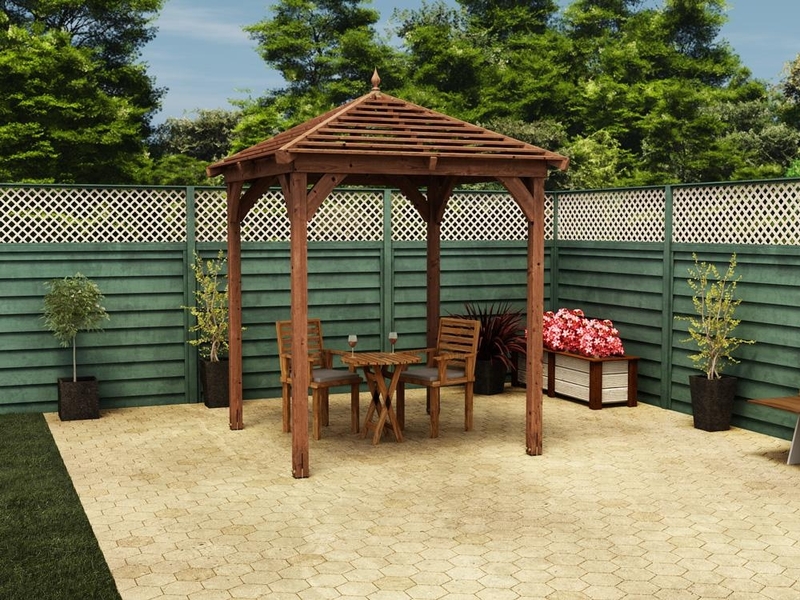 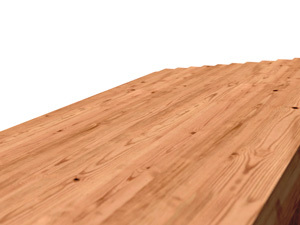 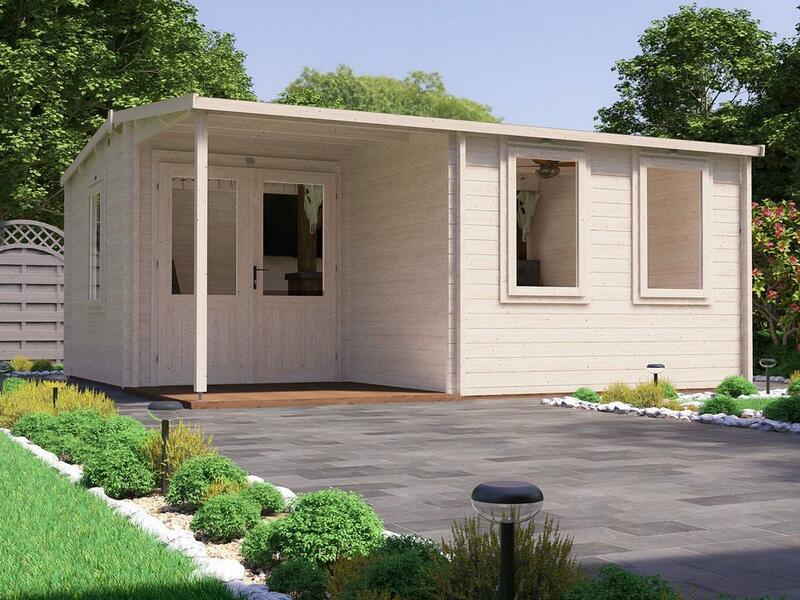 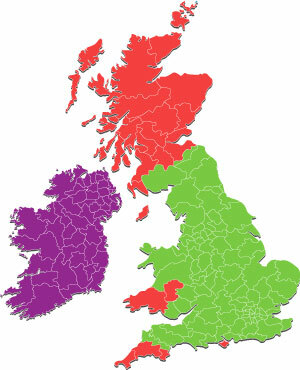 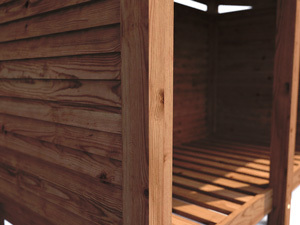 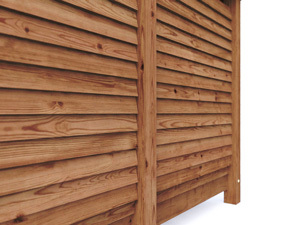 All of our pressure treated timber carries a Genuine 10 Year Guarantee against fungal decay and insect infestation without any need for the customer to apply treatment during this time. 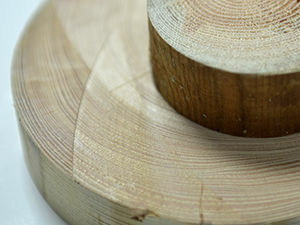 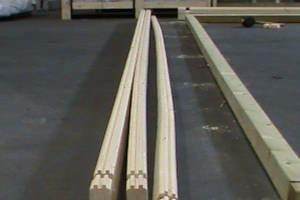 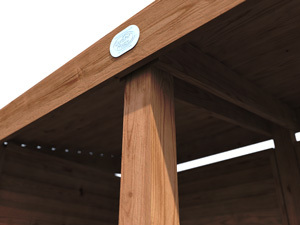 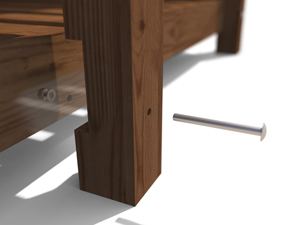 We only use full lengths of spruce in our products - we don't glue separate offcut pieces together with finger joints. Not only are they stronger, but as it's all the same type of timber, they look much better too. The Log Store features slatted base panels and ventilated wall panels to let plenty of fresh air to flow through so the logs can dry out whilst also being protected from the elements.